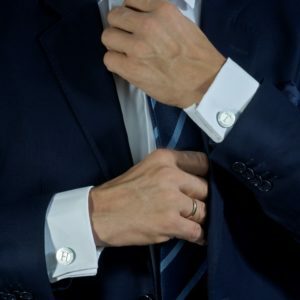 These fantastic, solid, silver cufflinks, are a “must” in every mens wardrobe! Please note : The letters are sold separately. F.x: John Doe, J+D.